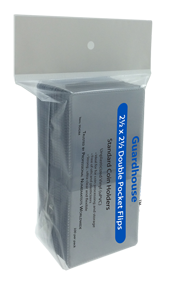 2x2 archival safe coin flips. 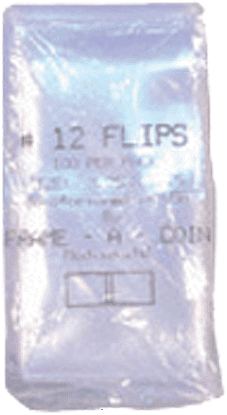 Great for challenge coins. 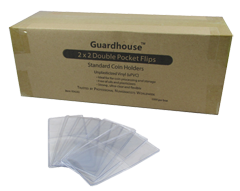 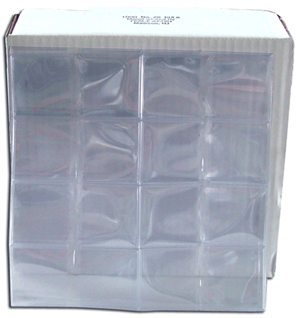 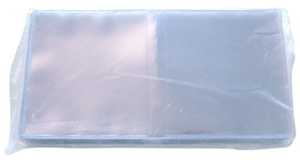 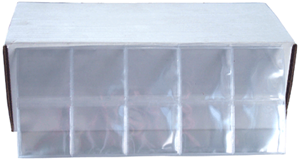 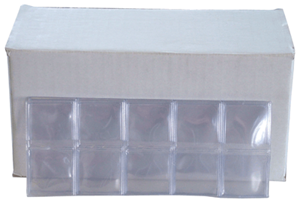 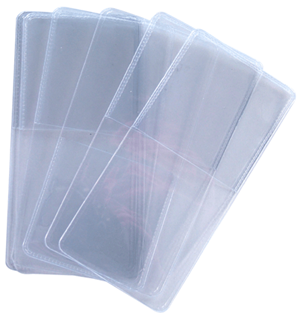 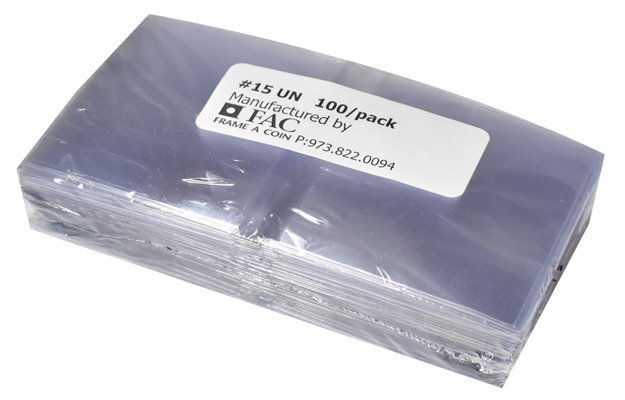 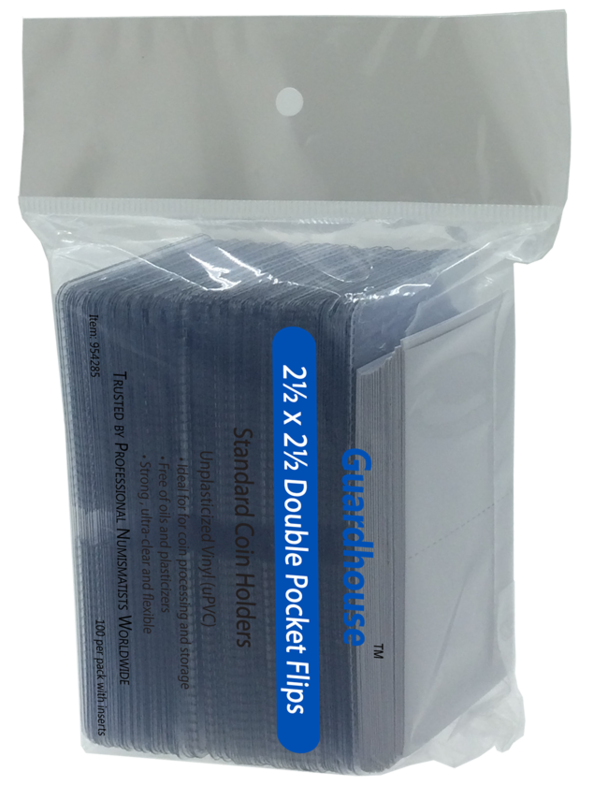 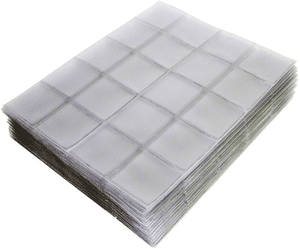 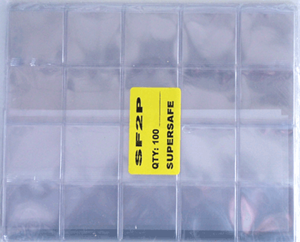 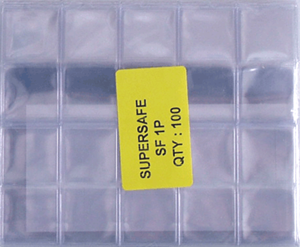 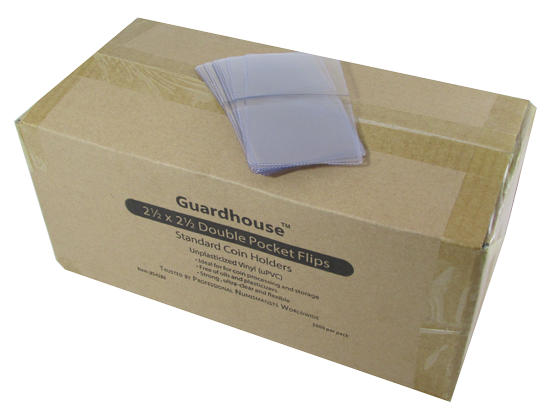 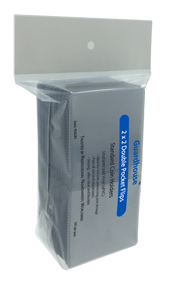 Model Size Color Pack Qty 2x2 1000 Archival safe coin flips with inserts for longer term storage. 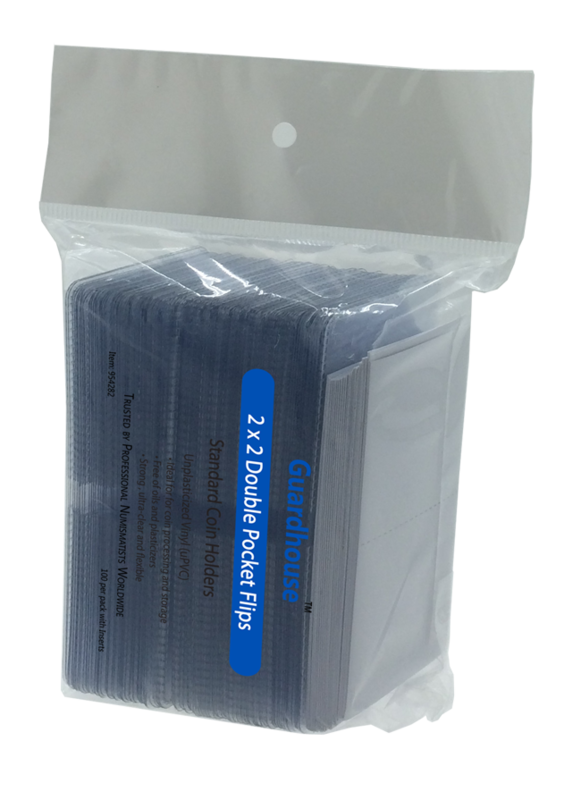 Package cointains 1,000 flips in a single pocket format.